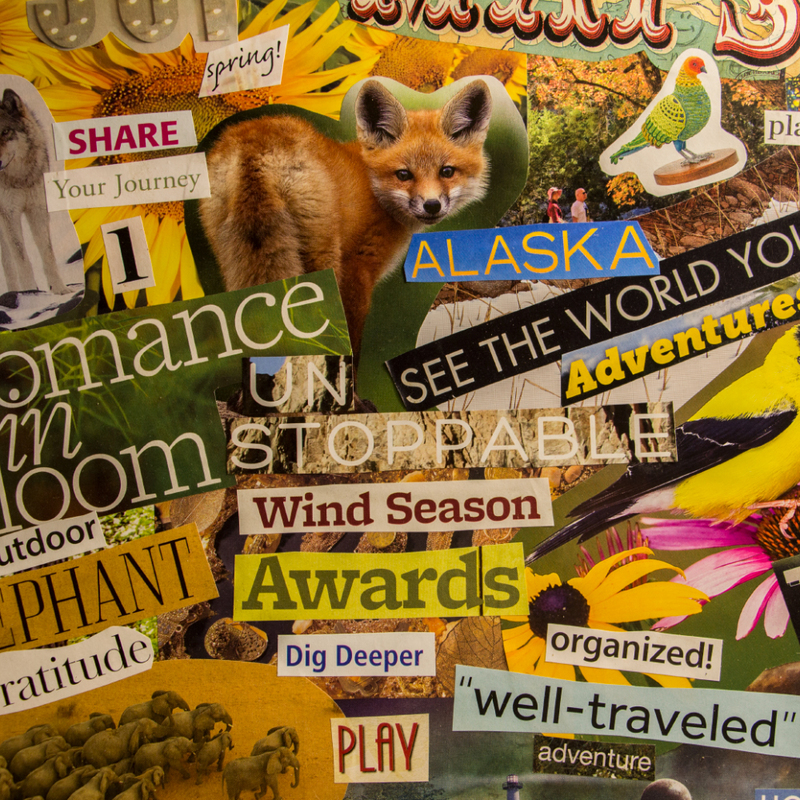 Join me for a Vision Board* Workshop like no other! The theme of this workshop is “Focus on Life Path”. You’ll create a vision board in image and word using symbols and wisdom from my visionary novel, Giving Voice to Dawn. 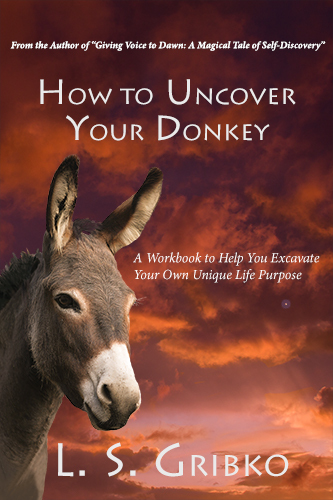 You’ll be visioning your very own “donkey” (Life Purpose) to ride down a path decorated as you please with just enough guidance to keep you on the trail. Some of the secondary themes we’ll explore will be “what to leave behind”, “what to put in my day pack”, and “looking at the world through eyes of wonder to find joy”. 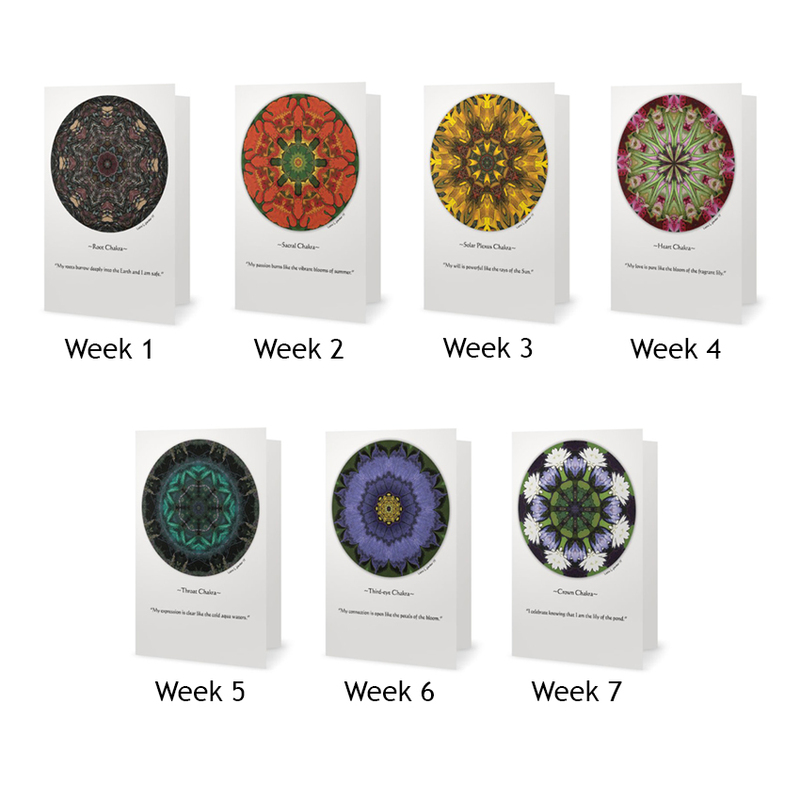 You’ll also be invited to choose a piece of my mandala art (which will be provided) to incorporate into your inspirational piece. This workshop will be cram-packed with content that will help you envision your joyful path forward and is a “stand-alone” experience. 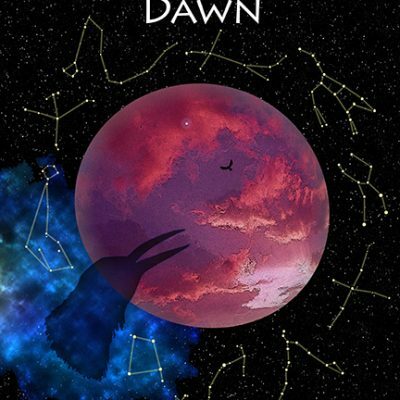 To get even more out the workshop, however, you might want to download and read the first 30 pages of Giving Voice to Dawn. You can download them for free ( Click Here to Download Your Free Sample of "Giving Voice to Dawn"	(656 downloads) ) and read at any time, either before or after you complete your vision board. The rest of the details you need are listed below. Do I Need to Pre-Register? Yes! Pre-registration is required. I may not be able to accommodate you if you walk in. Where and When: Upcoming dates and locations can be found in the drop-down menu. Additional information about the location will appear when you make a selection. 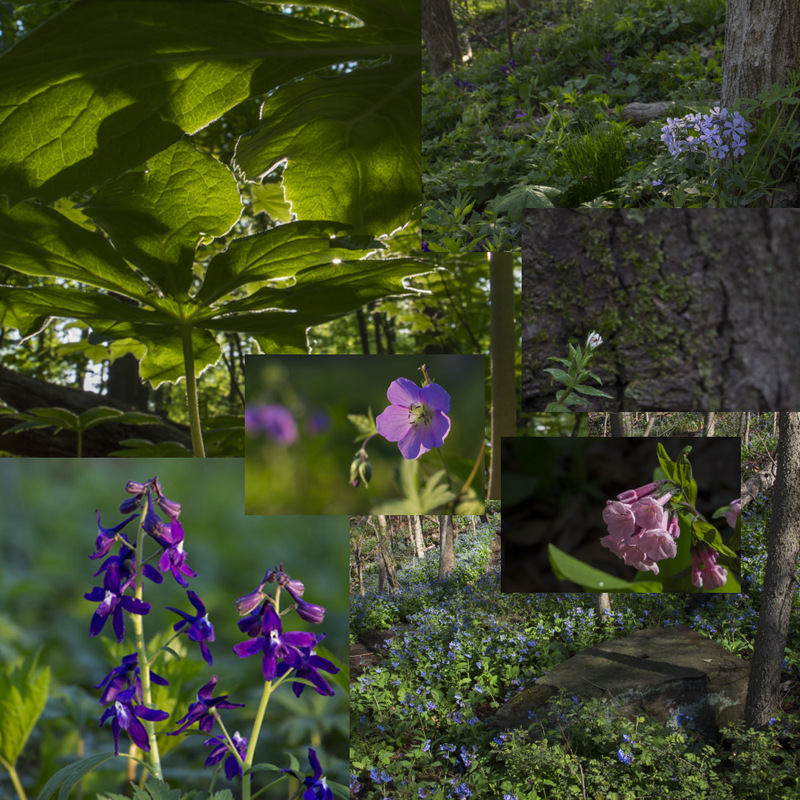 You can also host a workshop in your own home or other space that you arrange within 10 miles of Morgantown, West Virginia. Options are available for up to 10 participants. Bring: A pair of scissors, any favorite drawing pens or art supplies (Sharpies will be provided), and any magazines or catalogs that you’d like to use or donate to the cause. Provided: Heavy backer board, a selection of magazines, glue sticks, Sharpies, a mandala greeting card of your choice, images of Pamela the Donkey, a plastic art sleeve, and beverages. Class Size: The class will be limited to 30 people, so register early. Cancellation and Transfer Policy: You may cancel up to the time of the workshop with a $10 cancellation fee for supplies and workshop space. Alternatively, anyone of your choosing may take your place at the workshop as long as they’re at least 18 years of age—there is no transfer fee. *What’s a Vision Board? Vision board are tools you can use to help you stay focused on intentions and goals. They are often collages crafted from photographs and phrases from magazines. People often create vision boards to represent material possessions they’d like to own: the fancy house where they’d like to live, the new car they’d like to drive, the romantic partner they’d like to meet in the coming year. This is all well and good, but vision boards can also be used for more evolutionary purposes. For example, my first vision board illustrated my desire to ride an excursion train (I did) and to transition from a monochromatic life to living in full color (I did!). You might also create a board to represent your dream job or a better state of physical health. We’ll focus in this workshop on visioning Life Path, which will include both evolutionary and practical/material elements. I had been wanting to do a vision board for such a long time, but really didn’t know where to start. Linda was so prepared and had such great guidance in helping us decide “what we want to leave behind” and “where we want to go.” The class was fun and helpful!